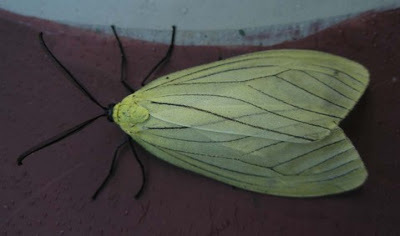 Here are the Best Photo of 2009 by members of IndianMoths. Click on the image for full size. Email: gowrishankar.arrs@gmail.com in May 2009. Gowri Shankar, was on his way to check out a king cobra nest in one of the most remotest parts of Kudremukh while he found these moths first. 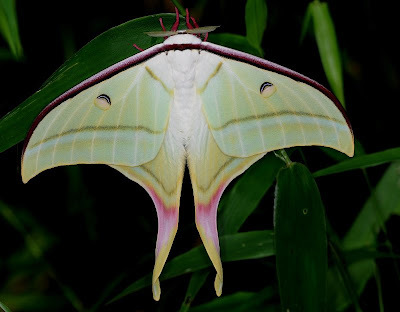 He had no clue that these were moths but captured them on lens just for their sheer beauty. With help from Indiamoths group we identified the picture as Loepa katinka.